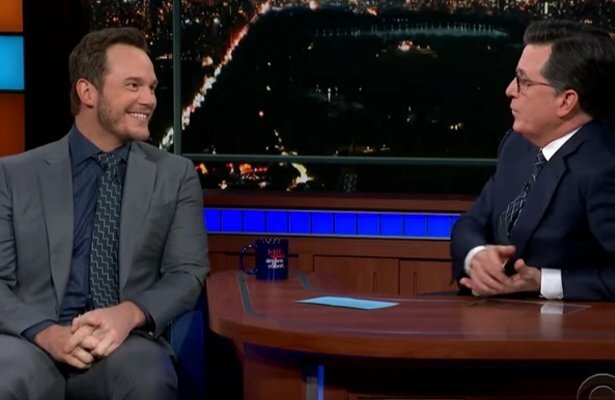 Special Olympian Frank Stephens’ stunning 2017 congressional testimony about living with Down syndrome is receiving renewed attention after actor Ashton Kutcher posted it to his Facebook page last week. And now Stephens is speaking out once again about why he believes his life matters — and how he hopes to “change people’s hearts” about abortion. 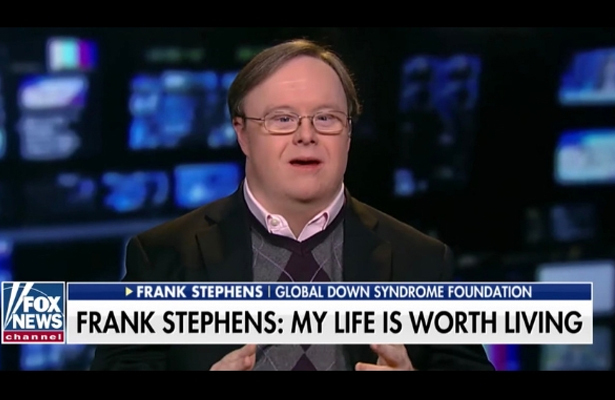 Stephens, who has competed in the Special Olympics and who is a vocal advocate for people with Down syndrome, told “Fox & Friends” host Ainsley Earhardt during an interview last week that he truly believes his life is worth living. As for abortion, Stephens made it clear that he’s aiming to change people’s hearts on the matter. 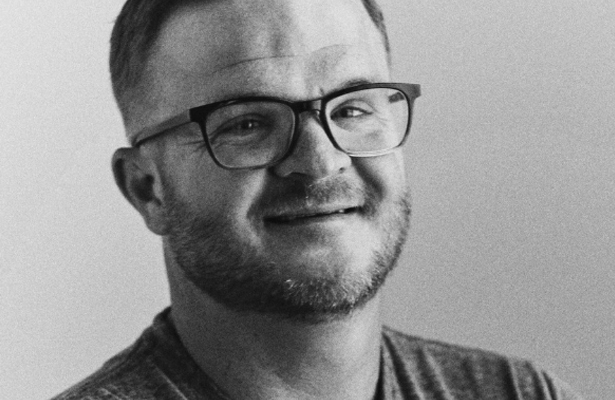 You might recall Stephens’ stirring words in 2017 when he boldly proclaimed, “My life is worth living,” and pushed back against those who advocate for abortion when a woman’s unborn baby tests positive for Down syndrome. Stephens isn’t alone in advocating for life. 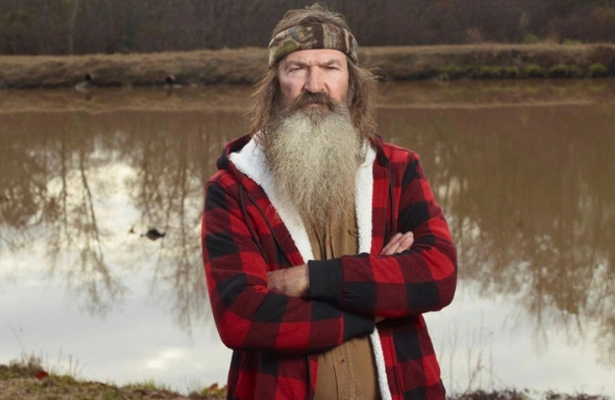 “Duck Dynasty” star Missy Robertson has also spoken out about her daughter’s struggles with cleft lip and palate, revealing how a reporter’s question about abortion once stunned her.